Beechwood are the well-known from the style to functionality to the budget, also we hold a dream to make our image constant on number one position as one of the most well-known Home Builders Adelaide company. Phương pháp soi cầu miền Bắc bạn không nên bỏ qua Chơi lô đề miền bắc là hình thức được nhiều người chơi lựa chọn và soi cầu miền bắc cũng là chủ đề mà rất nhiều anh em quan tâm, đam mê với cờ bạc. Để có một phương pháp soi cầu miền bắc chuẩn xác, hãy đến với win2888, mọi vấn đề sẽ được dễ dàng, thuận lợi với những phương pháp mà trang web đưa ra mà bạn không nên bỏ qua. The market requires a high-quality control process where a large number of products based on data acquisition archives. True of data handling is essential as a range for data acquisition archives software to data acquisition boards. Applied measurement managing enterprise data for value creation is mandatory in order to be relevant, competitive and successful. Data loggers that measure temperature, humidity or pressure can be the most important piece of equipment. These tools are essential in much critical manufacturing or quality control process. To get the model that is right to check out GSP Data Loggers archives, often used by travellers to map their historical visit locations. GSP data loggers archives to record travel and photos, around for a number of years that the technology for data analysis. 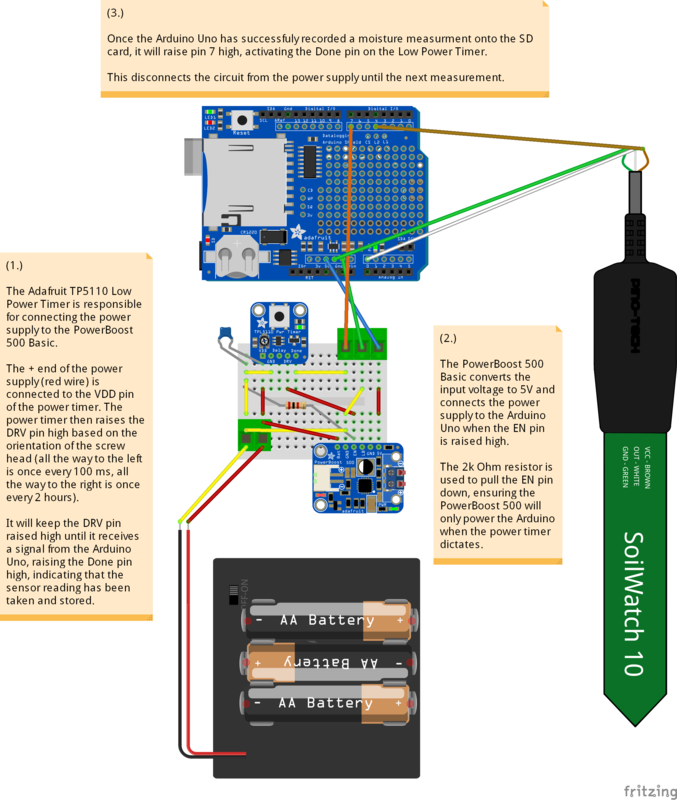 This is a simple soil moisture data logger using an Arduino Uno with a power-controller circuit to regulate connection between a battery pack and the Arduino. It has a battery life of months and is suited for remote data collection. A combination of the Gujarati words for work and play (kam and ram) Kamakdas are tools disguised as toys which allow the kids to play and in the process reconnect with the earth. They are a specially designed set of five lightweight gardening tools.